What's my Vickery Place home worth? 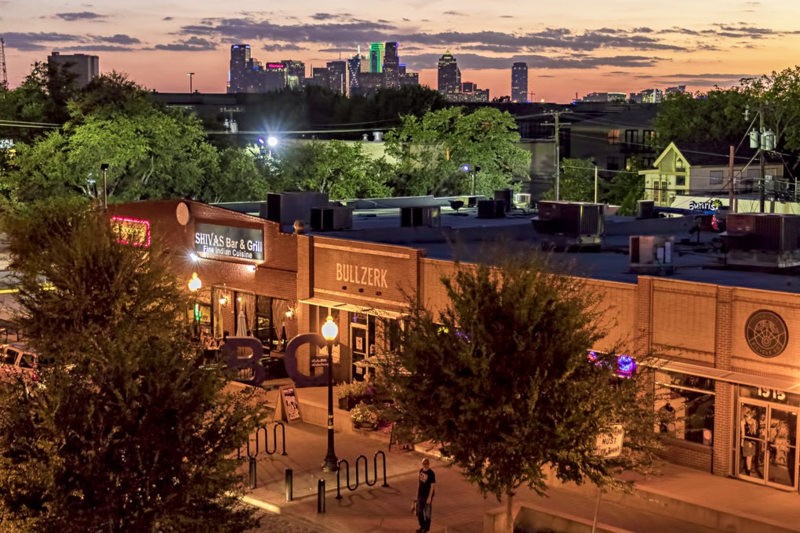 Vickery Place is a historic neighborhood located near the heart of Dallas a residential island in the center of the entertainment restaurant and shopping districts of nearby downtown Dallas Knox-Henderson and Lower Greenville Avenue. Although Vickery Place is considered by some to be part of the M Streets area, it is strictly speaking not as it is south of the Greenland Hills subdivision. 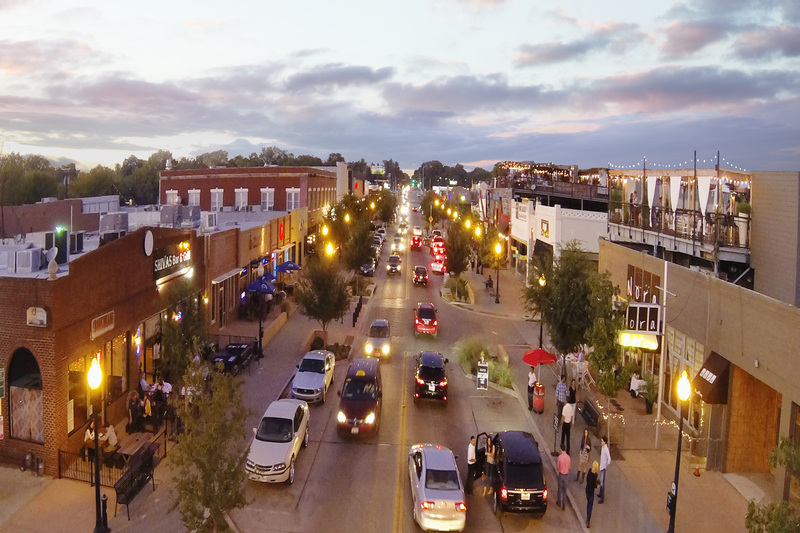 Vickery Place has seen much improvement and property value growth over the past several years due to its close proximity to Downtown Dallas (2–3 miles from Downtown) and Uptown, and its location bordering the vibrant Lower Greenville Avenue and Knox-Henderson entertainment and shopping districts. Several major companies have opened new headquarters in the North Texas area due to the prime real estate, excellent climate and thriving economy leaving hundreds of employees looking to purchase Vickery Place Dallas Homes for Sale & Real Estate. Vickery Place is one of the oldest neighborhoods in Dallas, filled with Prairie, Craftsman and Tudor bungalows, and old growth pecan trees. The Vickery Place subdivision was created out of the survey of three farms in August, 1911. Vickery Place Dallas Homes for Sale & Real Estate ranges from around $500k to $1.4 million. Information about Vickery Place Dallas Homes for Sale and Vickery Place Dallas Real Estate can be found by calling or stopping by our office located just north of Vickery Place in the master-planned community of Castle Hills. Stop by or call Renee Mears Realtors for a list of currently available homes in Vickery Place Dallas. When looking to buy a home in Vickery Place Dallas or sell a home in Vickery Place Dallas it is always best to use an experienced Vickery Place Dallas Realtor. If you are interested in Vickery Place Dallas Homes for Sale & Real Estate call Renee Mears at 972-489-0828. What’s my Vickery Place Home Worth? Charming 2 story Tudor home in the M-streets. 4 bedrooms, 3 full baths and 2 car garage with guest apartment above. Guest quarters is finished out and has full bath and AC wall unit. Main house features beautifully refinished hardwood floors throughout, large room sizes and an open Kitchen and Den perfect for entertaining. Large pantry and butlers pantry. Formal dining room features french doors to front, covered patio. Upstairs Master features a balcony, large walk-in-closet and a bathroom with separate vanities and a large tub and separate shower. Secondary bedrooms are generously sized and feature a Jack-and-Jill bath. This stunning home is ready for new owners. Buyer to verify dimensions and schools. Tucked away in one of the most highly sought-after neighborhoods in Dallas, 5339 Willis is a short drive to the Central Business District and walking distance to Knox-Henderson and Lower-Greenville. With open entertainment space, grand entryway, high ceilings, custom marble and cabinets, and luxurious master, this 4 bed, 6 bath home includes a media room, home office, large outdoor living area, and spacious mother-in-law suite above a two-car garage. Ideally situated between the M-Streets, Lower-Greenville, and Knox-Henderson, 5339 Willis uses custom design elements that create an open, contemporary feel while maintaining a warm and x201C;homey x201D; ambiance throughout. Expected FEBRUARY 2019, this home won x2019;t last long. Beautiful, Foundation Up New Construction from Cason Built Homes. xD; xA; xD; xA;Sophisticated living in the heart of Dallas' Knox-Henderson neighborhood near Lower Greenville. Leave the car at home and enjoy being just steps from many of the best restaurants, shopping and nightlife in the city. Enjoy the best of all worlds with this Collonial Exterior coupled with an Modern interior finish. Artisan details abound in this home. Come see the many surprises Cason Built Homes has in store for you! xD; xA; xD; xA;Anticipated Completion Mid-April 2019. Luxurious, contemporary half duplex in the highly desirable Knox Henderson, M Streets, and Vickery Place areas. Hardwood floors throughout enhance the unique contemporary design. Wall of glass and exposed brick walls blend the inside and out. Chef x2019;s Kitchen, with SS appliances, six burner gas cooking, double ovens, and wine cooler, is open to the living room and glass leading outdoors. Luxury Master bathroom includes dual vanities, and walk-in shower with rain shower head. Huge Master bedroom with built in shelving between dual walk-in closets. Large fenced backyard with covered patio and lots of space on deep 170' lot. 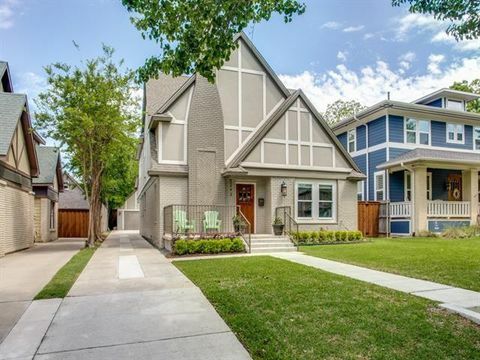 This Vickery Park charmer is just a short walk to one of the city x2019;s xD; xA;hottest areas. Live on this quaint, residential street but enjoy the restaurants, antique stores and chic xD; xA;shops on nearby Henderson Ave. Built in 1993, this three bedroom xD; xA;beauty has a soaring 17 foot ceiling in the family room and a large xD; xA;upstairs loft that could be used as a den, office, playroom, man cave xD; xA;or guest quarters. The kitchen has granite counters and stainless xD; xA;appliances. The huge backyard is great for BBQ x2019;s and family fun. xD; xA;Plenty of room to add an extra garage or build out. Freshly painted xD; xA;and move-in ready. INVESTOR SPECIAL!!! Sold AS-IS! Foundation repaired, new siding, new roof, all new windows(35) replaced, new hardwood floors, everything interior has been touched and almost complete. Need someone to come in and put the finishing touches on the project.